Meet The Directors We believe in player development through deep practice of the fundamentals. 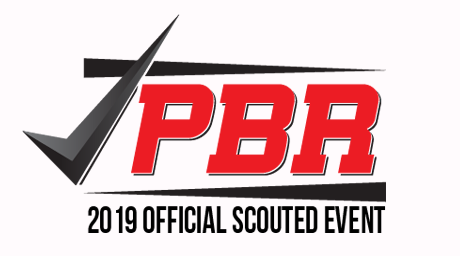 Summer All-American Camp Diamond Skills Baseball and Prep Baseball Report partner to create the East Coast's most exciting summer baseball event. 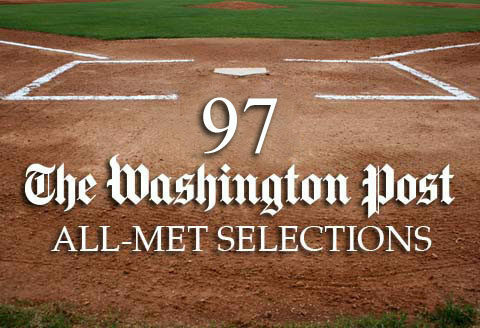 Train With The Best Since 2009 ninety-seven Diamond Skills Baseball alumni have been named 1st or 2nd team Washington Post All-Met. Advanced Fundamentals Kevin Gibbs, Chris Rodriguez, and Mark Gibbs, along with the area's greatest instructors, will help you be your best. 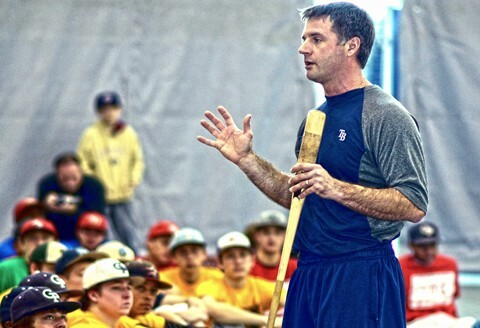 Seize The Opportunity Hundreds of Diamond Skills alumni have played at the nations most powerful baseball programs and elite schools Summer Prospect Camp A maximum intensity camp designed for serious players entering 7th, 8th, and 9th grade. 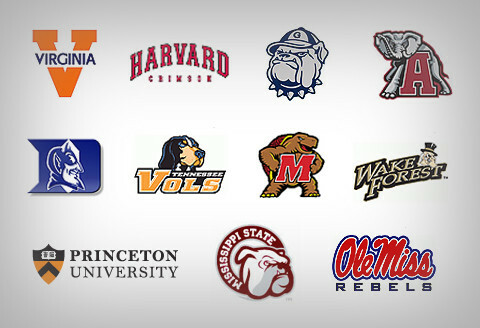 Learn From The Best College and Professional Coaches from around the country will share their knowledge of the game. Unleash Your Potential The proper technique and approach will change your game. 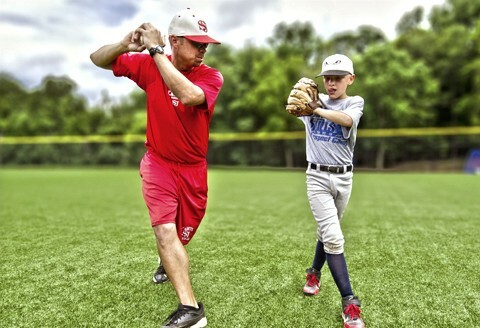 Diamond Skills Baseball will help you become a prospect. 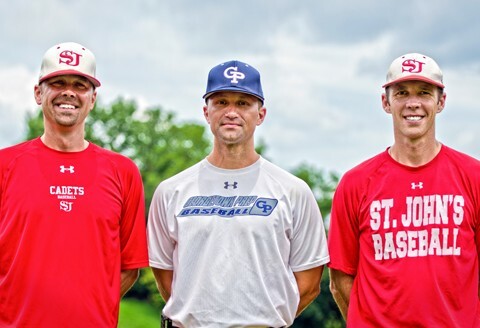 Diamond Skills Baseball 2019 Summer All American Camp to be held July 16/17 at St. John’s HS. 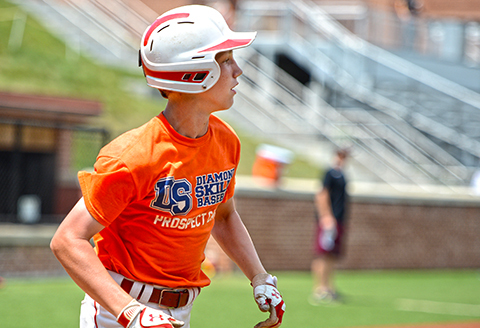 Diamond Skills Baseball 2019 Prospect Camp to be held July 22-26 and July 29 – August 2. Mark Gibbs’ St. John’s Cadets win 5th straight WCAC title in 2018 and finish the season ranked #2 in the Washington Post and #3 in the USA Today Mid-Atlantic/Northeast Rankings. Chris Rodriguez’s Georgetown Prep Hoyas win 2018 IAC regular season championship.